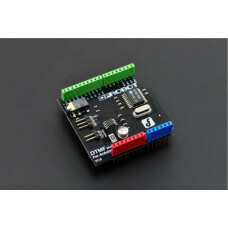 GPRS GSM SIM800C Shield for Arduino. 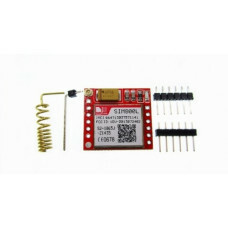 The GPRS/GSM Shield provides you a way to use the GSM phone network to receive data from a remote location，and it is compatible with all boards which have the same form factor (and pin out) as a standard Arduino Board. 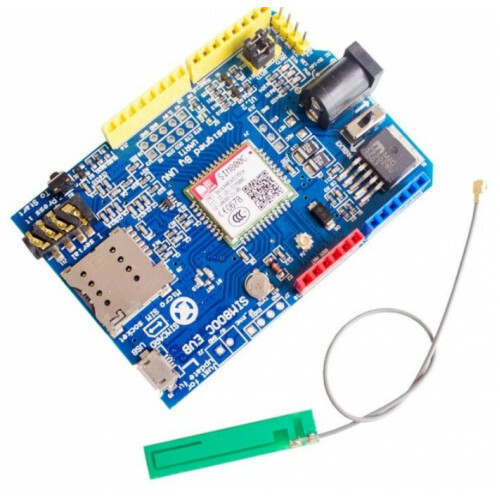 This shield can also be applied to DIY phones for calling, receiving and sending messages, making GPS tracker or other applications like Smart home etc. 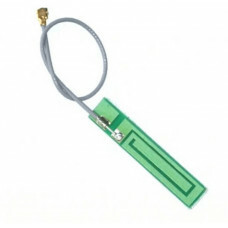 SIM800C GPRS/GSM Shield delivers GSM/GPRS850/900/1800/1900MHz signals for Audio, SMS and GPRS Service. Also, it runs at low power consumption of about 0.6mA in sleep mode but acts compliant to GSM phase 2/2+: Class 4 (2 W @850/ 900 MHz), Class 1 (1 W @ 1800/1900MHz) with two-in-one headset jack. 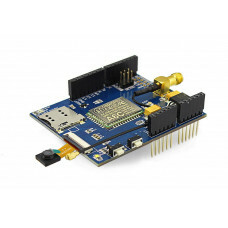 What’s more, to make your project more flexible and efficient,we have prepared two different antennas for you. 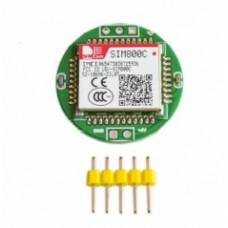 One is the traditional GPRS antenna which is more sensitive while another one is on-board antenna which is more compact and easy to install. 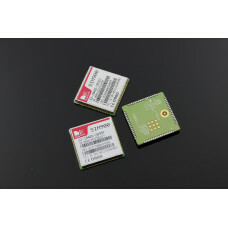 SIM900 is an ultra compact and reliable GSM&GPRS module in SMT type and designed with a very p.. 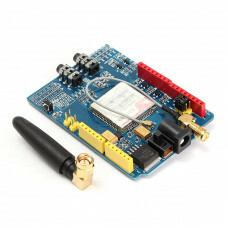 This antenna is applicable to your standard GSM shield for Arduino. It is also designed to use with ..